← It’s not just May, It’s Me-Made-May! Are you ready? Have you picked out your Indie Dress Pattern? 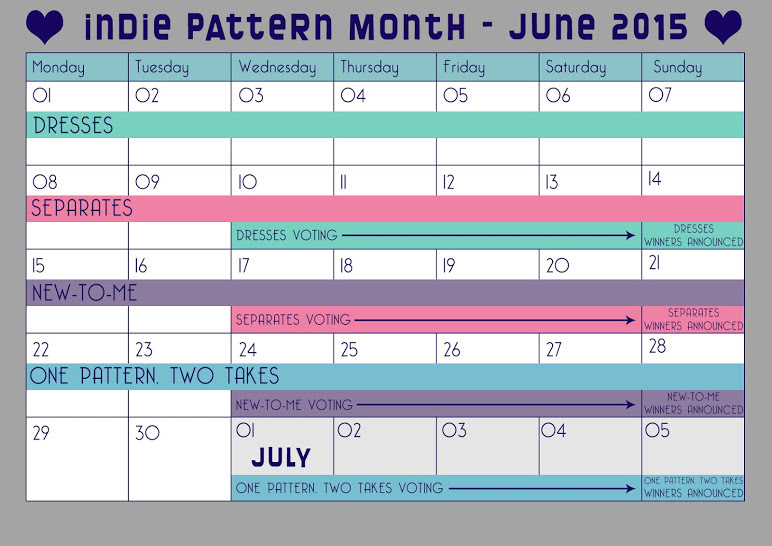 The first contest starts June 1st and all you have to do is make a dress using and Indie Pattern. 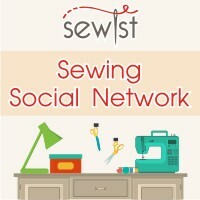 If you are not in to sewing for contests, it’s still fun to watch. Lots of Indie Patterns will be made up, and you may discover several new designers to add to your collection. 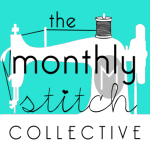 Join us over at The Monthly Stitch for an exciting four weeks of competitive sewing for lots of amazing sewing related prizes! To help you keep track of the contests and the announcement of the winners, here is an informative calendar to keep on your desktop. I sure hope you will join in the fun! 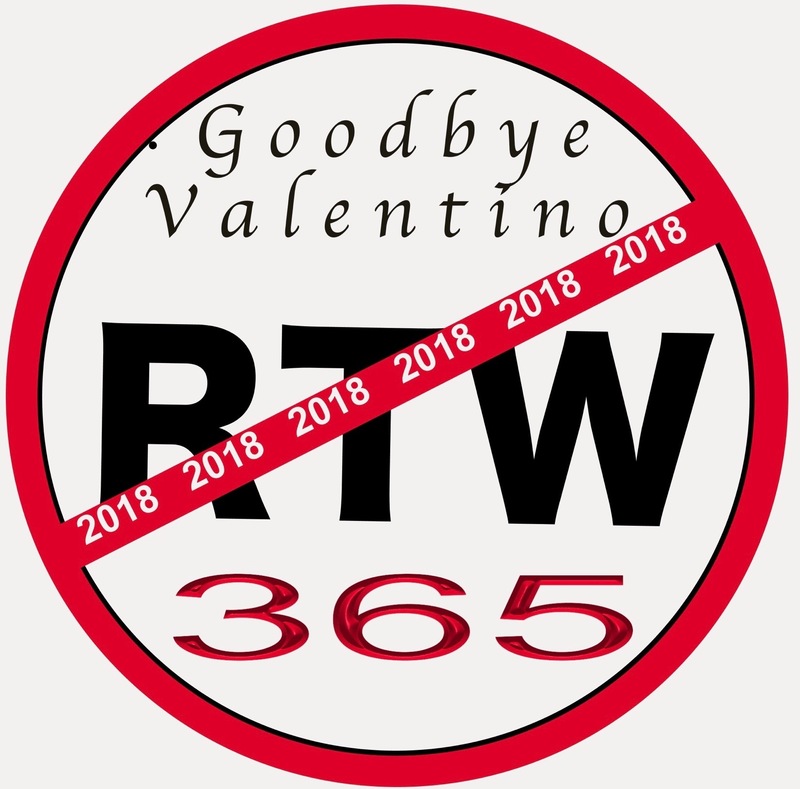 See you in June! This entry was posted in Blogging, Customizable Sewing Patterns, DIY, Dressmaking, Fashion, Lekala, Sewing, Tutorial, Upcycle, Vintage sewing and tagged blogging, diy, Dress Contest, dresses, fashion, Indie Pattern sewing contest, Lekala, prizes, sewing, sewing bloggers, Sewing constest, The Monthly Stitch. Bookmark the permalink.